Description: With a distinctive “crackle” finish for a look that is both rustic and refined, Antique Amberwood is a sophisticated, yet down-to-earth floor. Its subtle finish is accented by knots and splits which add character and charm. 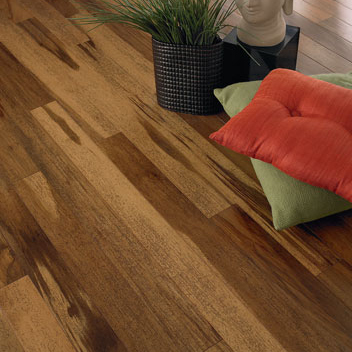 Antique Amberwood is available in four warm colors - Burnished Gold, Hammered Steel, Polished Bronze, and Etched Copper.